The most popular stress ball is the 70 mm round yellow smiley stress ball. Also the cube shape stress ball are popular too. These two are available in ready stock for low minimum order qty of only 100 pcs. You can custom imprint your logo on these. Promotional Stress Balls are the perfect promotional giveaway options in low cost segment for your internal and external audience. 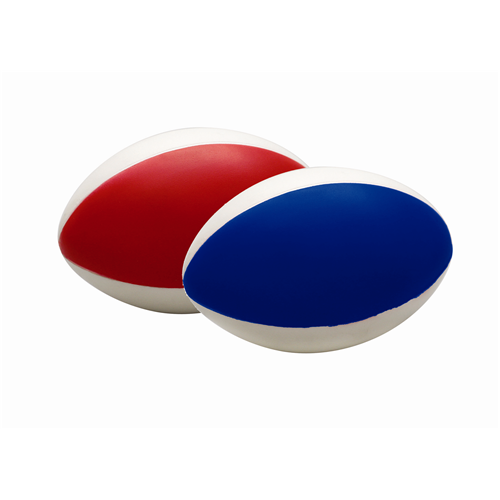 These Stress Balls mare made of PU material and provides many hours of squeezy fun. Our experienced and friendly teams here at Supreme are available to advise and assist in choosing the correct promotional product for your event. We will discuss with you the most effective item and the best branding methods to ensure your logo is well represented. They promotional stress balls come in various sizes and shapes and can be even custom designed. 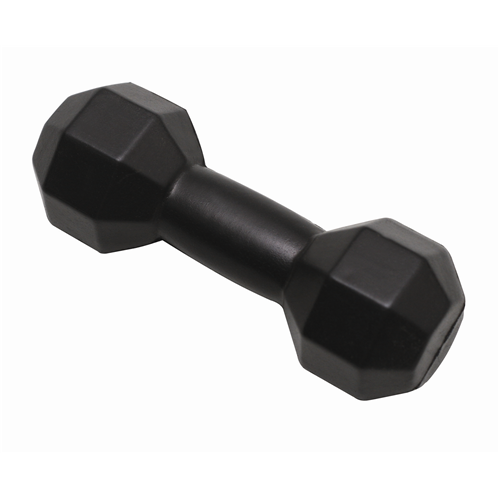 Supreme Products recommends one Promotional Product that is sure needed by one and all. One of the main goals of our teams is to ensure ordering from Supreme is as hassle-free as possible. To do this we: Issue simple yet precise quotations, without any hidden extras. Offer assistance with the design of completely bespoke items. Hold all records secure on-site, to facilitate a simple re-order process. The standard lead-time for most personalised stress balls is approximately 3 weeks from approval of artwork. 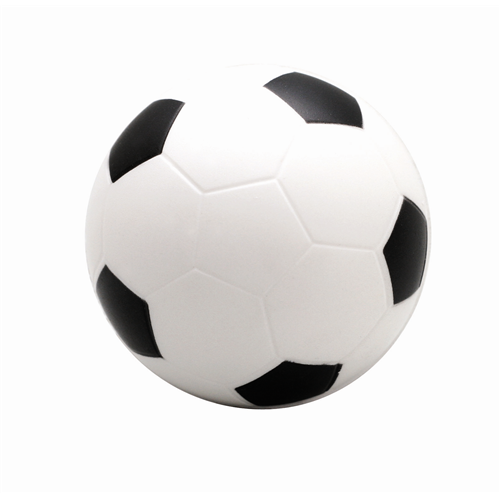 The popularity of stress balls have increased over the last few years because its not just cheap but also an exciting promotional product one which your customers would use for quite some time. 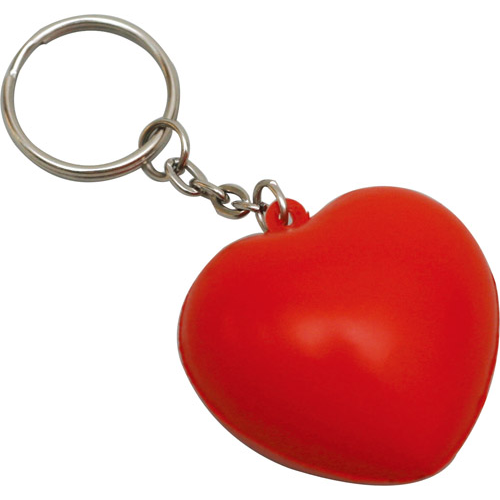 Supreme Products are one of the Australia’s leading supplier of personalised stress balls and other promotional products. 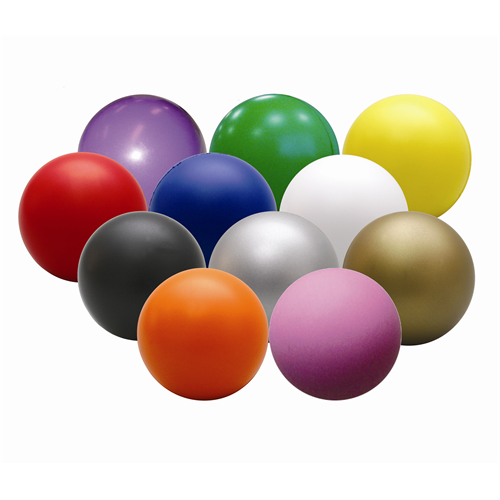 The range of stress balls available is quite extensive and there is a shape or colour for almost every organisation. If however you wish to have something completely bespoke, please contact our Support Team for further information.